Mansfield City Schools’ third annual Popular Annual Financial Report (PAFR) is now accessible online. The newest PAFR is for the fiscal year ending June 30, 2018. 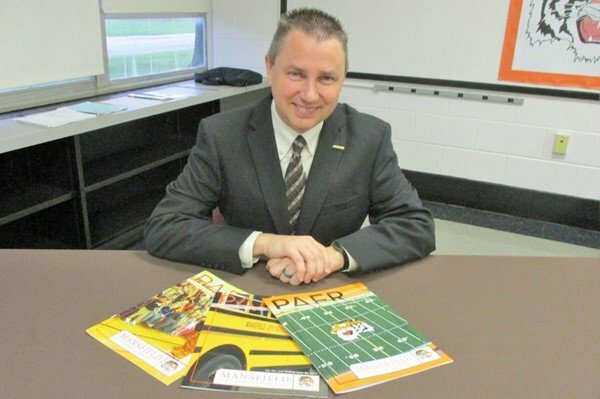 “The objective of this report is a reader-friendly overview of the district’s general operating activities and key financial data and trends,” said Treasurer Robert Kuehnle.